Options galore, 2 Titles and opportunities to buy the property on Going Concern basis. This handily located dairy unit comprises of two main titles of 74ha and 41ha plus an additional 26ha lease. 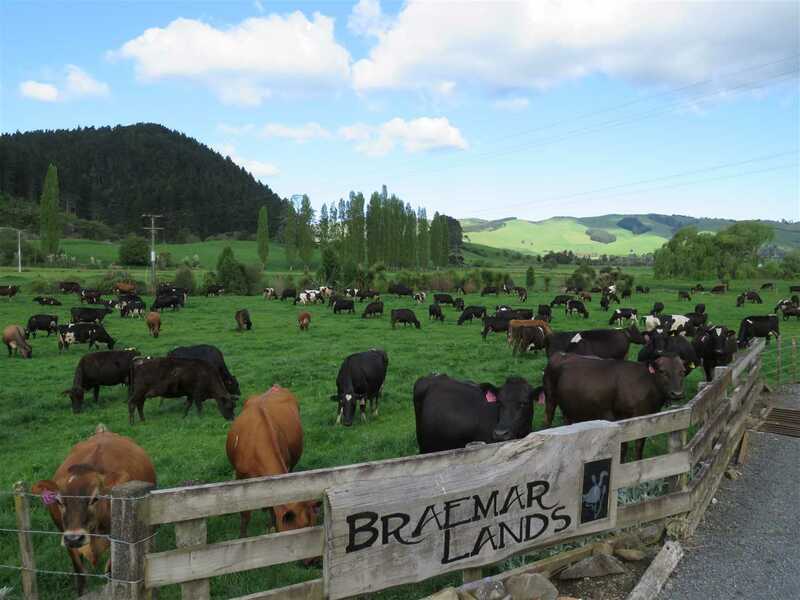 Offers are invited on the property in its entirely or parts thereof, the big question is do you continue to dairy, run dry stock, grow crops, agist horses? House Comments: Major renovations 2007 in main house.